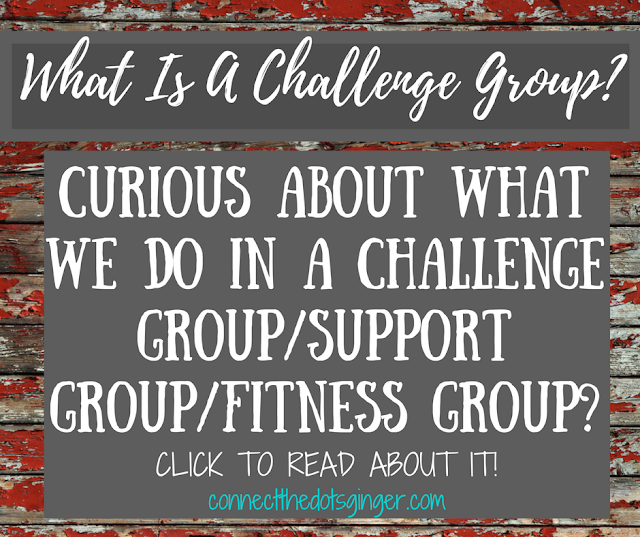 Ever wonder what these "challenge groups"/support groups are all about? Well, here is a sneak peek into my challenge group. Everyday a main topic is posted with either tips, support, motivation, progress, challenges, or just plain old fun! We really try to engage with the challengers and help them learn a new way to see them through this journey. 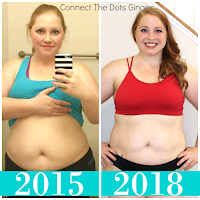 It isn't just about, "DID YOU DO YOUR WORKOUT?" Or screaming in your face to eat right. No, it is about helping you learn how to see food differently, or learn to react to different situations, like eating out. I posted this yesterday! GOOD MORNING MOMS! Today I wanted to talk about those days that we just have to eat out. LIFE HAPPENS! 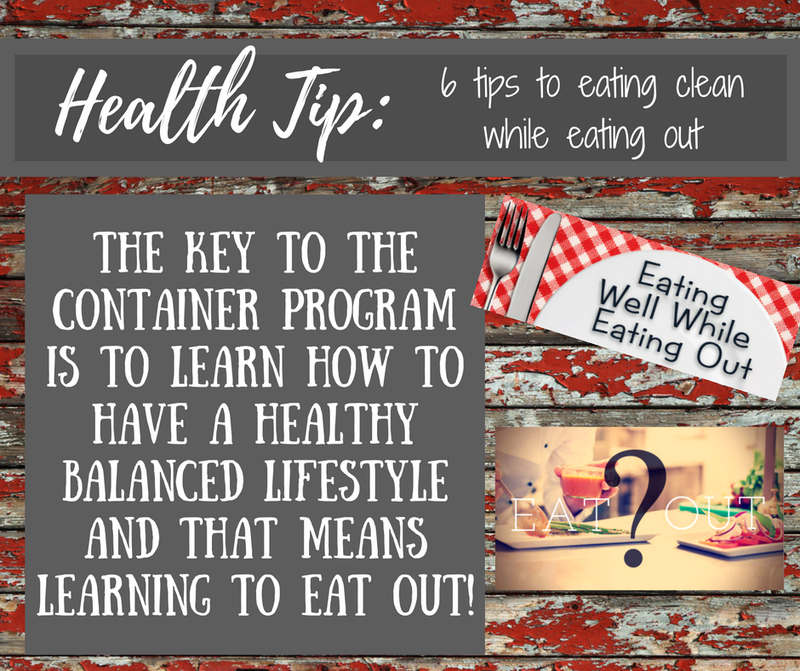 Don't beat yourself up if you have to eat out but check out these tips to help you stay on track with your goals! 1) Find local restaurants that have healthier options. Farm to table restaurants are amazing! 6) Eat a salad before your main meal, but be cautious of unhealthy dressings. Oil and vinegar dressings are usually a safe bet. Have you done any of these things to help you survive eating out? Each month has a theme to it and we try to be consistent with the theme during the month (notice these pictures are similar). 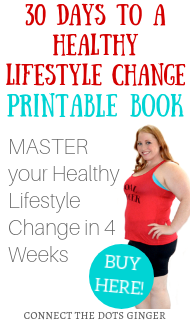 The whole point of the group is to provide support, education, motivation, and a fun safe atmosphere for each person to be able to find what they need to make their changes to a healthier and fit lifestyle! Plus there are different types of groups, I have 2 ongoing groups. One for everyone that I work with or anyone that would like to join, (YOU CAN JOIN HERE!) 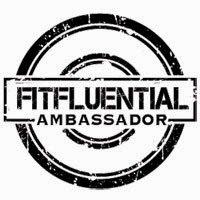 and one for those who are actively pursuing their health and fitness goals (my exclusive group for those doing a workout combined with Shakeology). Both group offer different things and different levels of support. 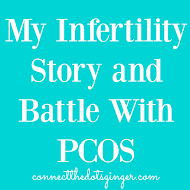 And for September and October I am also co-hosting groups to help with the late end of pregnancy and new baby. If you are interested in joining my next group for OCTOBER, I can't wait to announce the theme, send me an EMAIL, or COMMENT BELOW. Or you can always send me a message over at FACEBOOK! I am all about, support, motivation, EDUCATION, and inspiring. And if that sounds like what you need in your life, why haven't you contacted me yet? Let's get chatting!